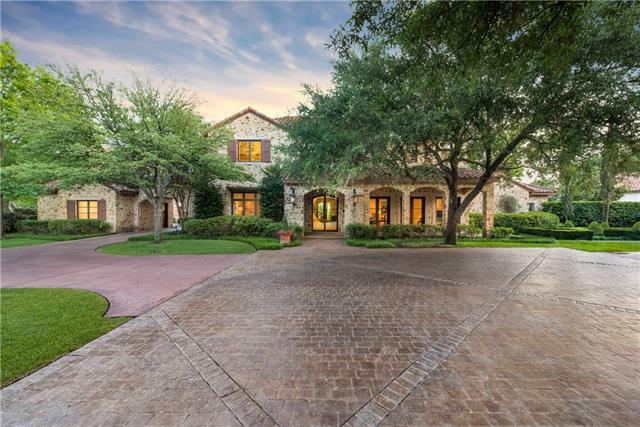 "Stunning estate home on 2.36 acres located in a highly secure & prestigious community of Bluffview. Newer construction Control 4 smart home by Robert Elliott Custom Homes will impress the most discerning of buyers. It simply has it all. 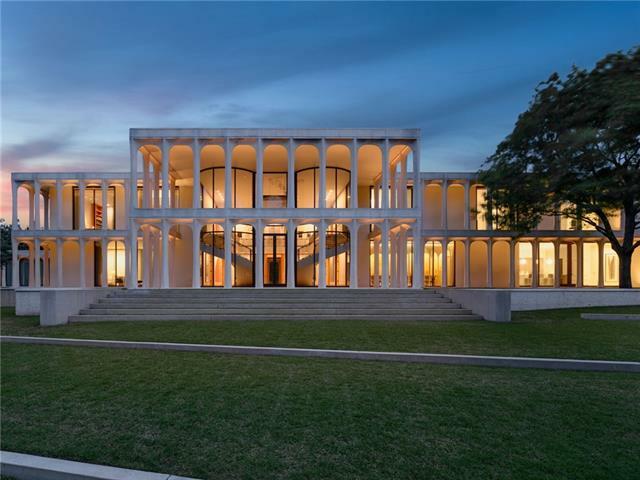 Soaring windows & tall ceilings throughout the home bring in astounding natural light. 1st floor master suite & sitting area faces the resort style pool & incredibly landscaped grounds. Butlery & walk in pantry built ins provide dreamlike storage & organization. " 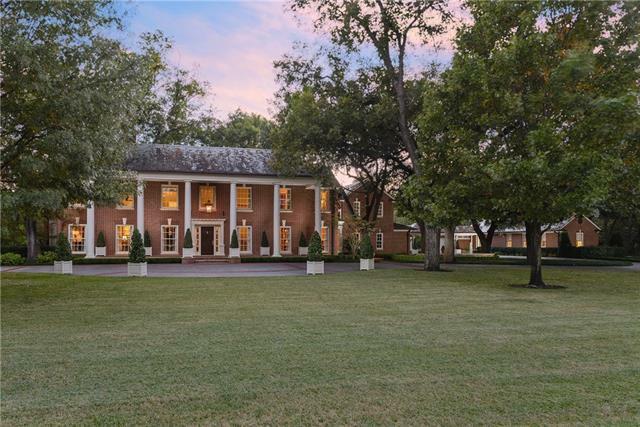 "Situated in coveted Bluffview on over an acre, this custom estate with interior design by David Cadwallader, features over 13,000 square feet on over an acre of land. 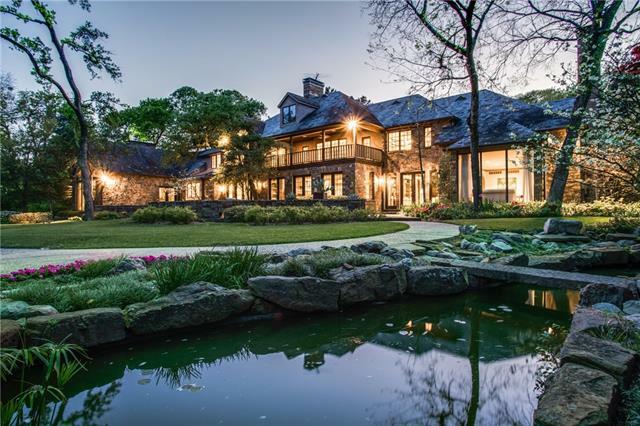 Originally planned by Cummings and Associates Architects, Inc., some of the many details uniquely designed for this exquisite property include custom oak wood flooring, detailed mahogany millwork, and fine art lighting. 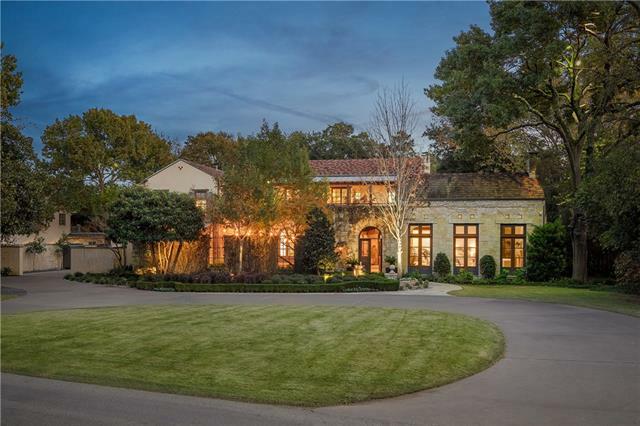 The mahogany and stainless steel wine cellar was built by Chicago based 555 Design Group and holds over 1350 bott"
"Old Preston Hollow estate home on approx. 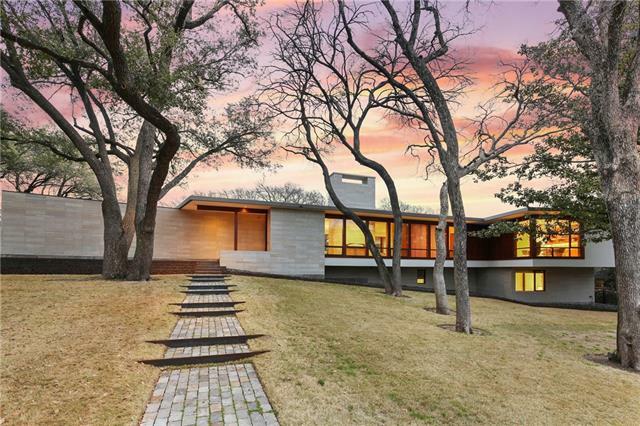 1.4 acrs, designed by renowned architect David Stocker & meticulously custom crafted by Manning Snelling. 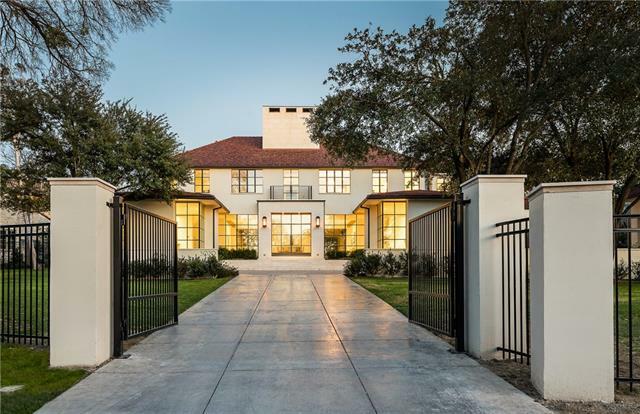 Sophisticated interiors with Santa Barbara influences transition seamlessly into exceptional outdoor living and dining spaces including multiple courtyards, fireplaces and gardens. Large open living and dining areas with vaulted and beamed ceilings are flooded with natural light and provide a tranquil setting. 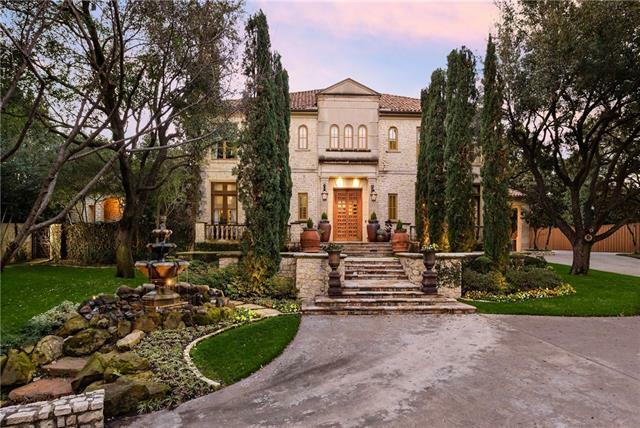 Private master suite with screened loggi"
"Authentic Italian villa, secluded behind gates on 1.759 acres in Old Preston Hollow. Featured in 12-page article in Veranda Magazine. Home offers exceptional design, construction, materials and location. Features include 17th and 18th century floors, brick and wood ceiling beams, stone floors and fountain. 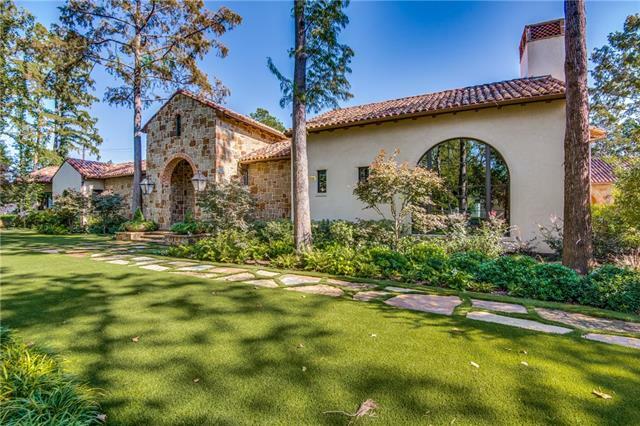 Magnificent gardens, loggia and elaborate outdoor entertaining areas. 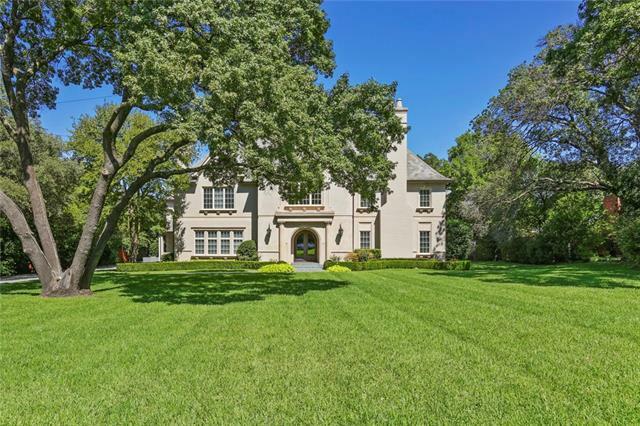 Two master suites, all bedrooms with en-suite baths, recent replacement of 7 zones of HVAC, full house generator, separate"
"This blended European original boasts elegance and plenty of class. 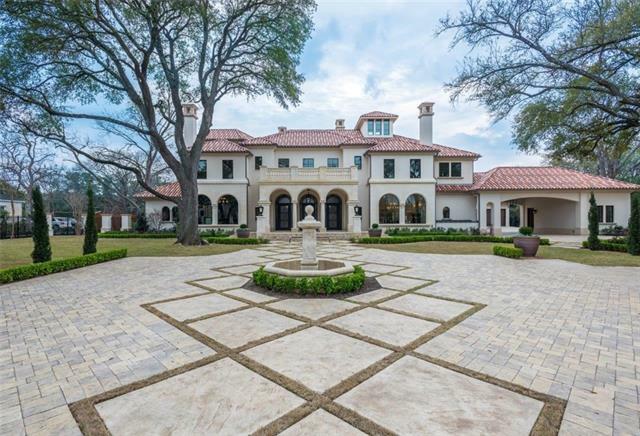 With its soft renaissance flair and a beautiful mediterranean twist, this home was built to be timeless and very desirable. 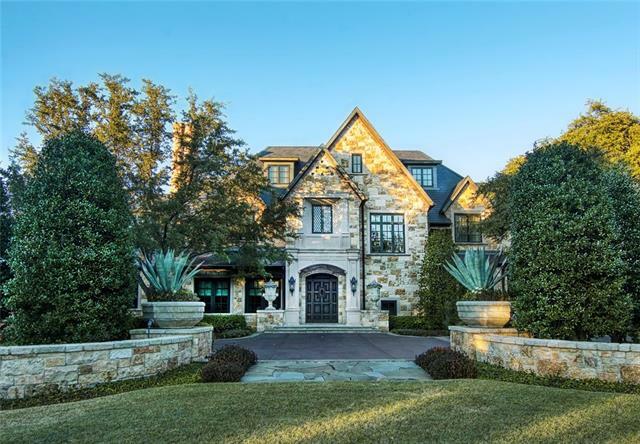 The details of this home are truly exquisite and were built to make anyones dreams a reality." 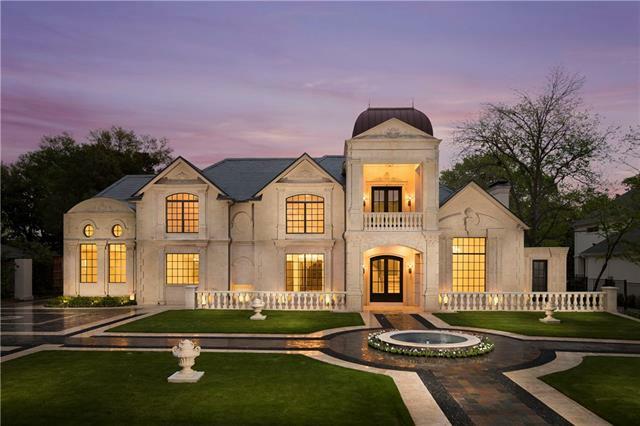 "FLAWLESS The elegance of French country living combines with a platinum Preston Hollow location in this superb home by Milan Design + Build, coming this fall. Classic form meets modern sophistication in nearly 7,500 square feet of luxurious living, with sumptuous finishes and premium amenities. 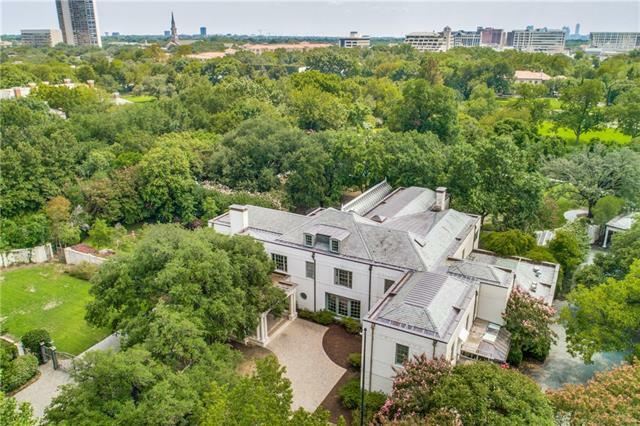 The majestic architecture will envelop an interior designed for today, including five bedrooms, five full baths, and a chef's kitchen with Wolf and Sub-Zero appliances, while the outdoor oasis will boast "